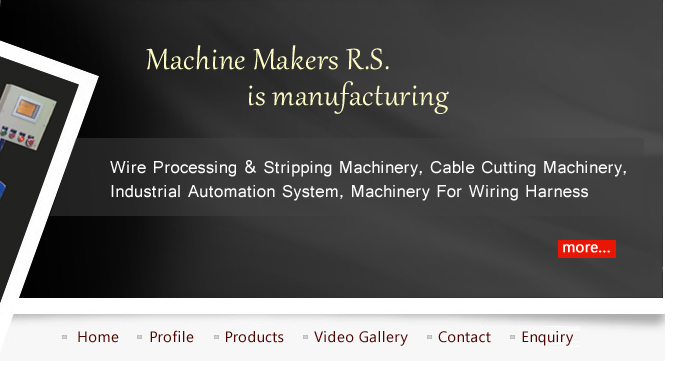 Fully Automatic Machine Suitable for cutting Stripping and crimping of single core wires. Crimping at 1 side only. 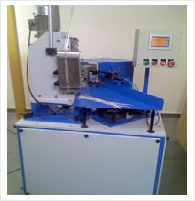 Machine for wires From 0.2 to 1.5 Sq.mm, single core PVC insulated. * Auto Setting as well as Auto Running. * Machine with complete table.